The small detail in Gwyneth Paltrow's Instagram Christmas photo. 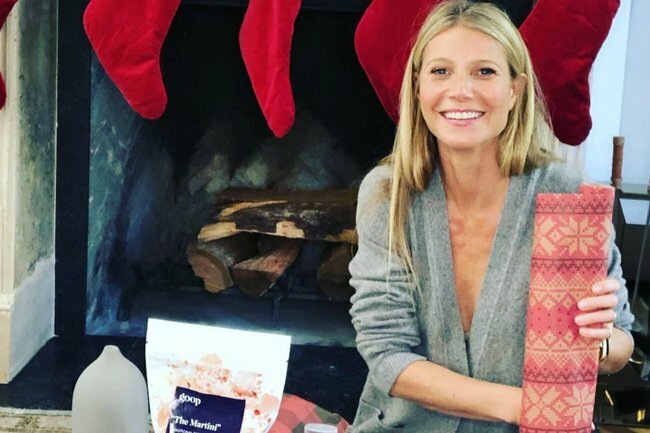 Gwyneth Paltrow hangs a Christmas stocking for Chris Martin and does he still live there? One of the best parts about this time of year, apart from eating numerous prawns and it being universally OK to drink champagne in the morning, is the onslaught of celebrity holiday pics filling our Insta feeds. 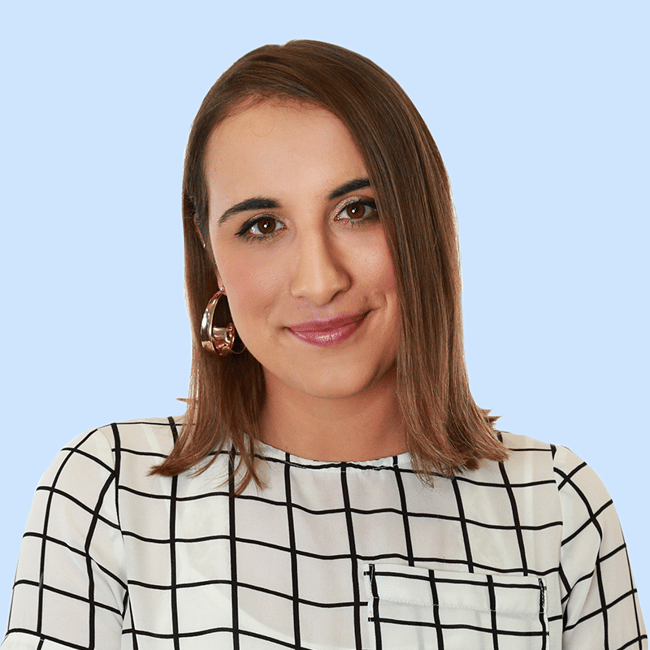 Look – we don’t really know why we get so excited over seeing how celebrities, who do not know we exist nor have we ever met IRL in our lives, spend the festive season. We just do. One celebrity whose holiday snap has provided some, er, intriguing insight is Gwyneth Paltrow (I mean, would we expect any less?). The wellness advocate and Goop founder snapped a pic of her mantel lined with stockings for Father Christmas to fill with rose quartz paraphernalia, we assume. There’s hers, her new husband Brad Falchuk’s, one for each of her children Apple and Moses, and front and centre, one for Chris… who we can only assume is her ex-husband Chris Martin. Heh? Does this mean they… live together? We wonder if the “martini bath soak” is for him. Gwyneth and Chris “consciously uncoupled” in 2014, after more than a decade of marriage. In an interview with BlogHer in 2015, the actress described her co-parenting relationship with Chris as amicable. Gwyneth remarried in September to TV writer Brad Falchuk. The festive pic, which was shared to plug Goop products, also revealed that Gwyn displays her Oscar, two Golden Globes, and two Emmys above her fireplace. I mean, we would too.